Partner marketing fraud is on everyone’s mind these days. While the partner marketing space generally sees less fraud than other digital sectors because of our focus on conversions rather than clicks and impressions, every partner marketer needs to be aware of the kinds of fraud out there, and how they can use their data to detect and prevent fraud. Partnerize delivers unsurpassed partner marketing fraud insights in real-time, enabling you to identify suspicious activity and address it to drive better results. Our comprehensive anti-fraud detection and prevention offering improves both your visibility into possible fraud and your ability to stop it. This reporting helps you identify likely cookie stuffing behaviors that enable bad actors to take credit for transactions they did not drive. This reporting helps pinpoint possible click fraud that is designed to steal credit for conversions. This reporting can help spot possible instances of creative unit fraud that can steal credit for sales and damage your brand. These powerful analyses can help identify unknown urls and abnormally active IP addresses that could be signals of cookie reuse and traffic fraud. The second feature is AI-powered Smart Alerts. Using advanced artificial intelligence, our alerts feature sends messages to clients and partners when changes in data and performance warrant attention and scrutiny. Every campaign has data noise where results jump up and down naturally, within a normal range. This offering analyzes program data in real-time, comparing the results and trends to what we would normally expect for that business. 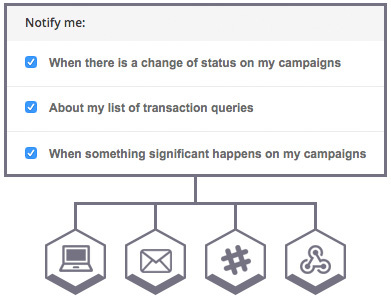 When the data shows unusual changes, the client and partners get alerts. Alerts can be delivered in the platform, via email, or through webhooks. 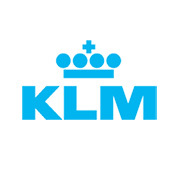 The Partnerize PMP is built on an open platform, with pre-established integrations with many of the world’s best solutions to address specific challenges. 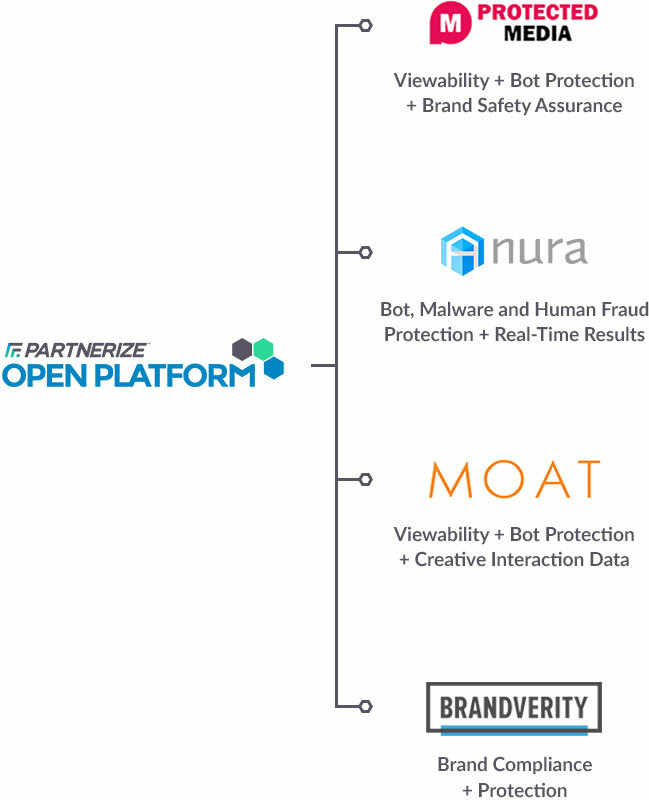 For partner marketing fraud, we offer pre-built integrations with Anura, BrandVerity, MOAT, and Protected Media, to offer industry-leading viewability, bot protection, brand safety assurance and additional protections.